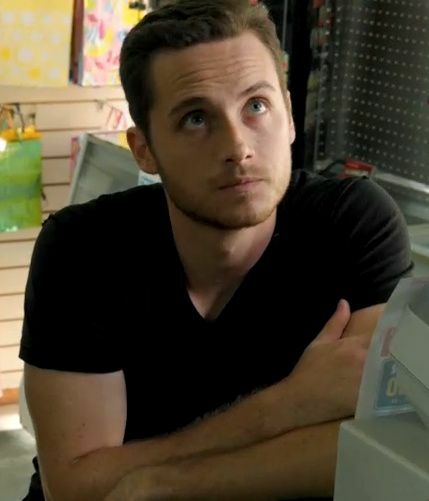 gaio, jay Halstead (Chicago P.D.). . Wallpaper and background images in the TV Male Characters club tagged: photo jay halstead chicago pd jesse lee soffer jay.